Through pain and sacrifice we create lives of value. 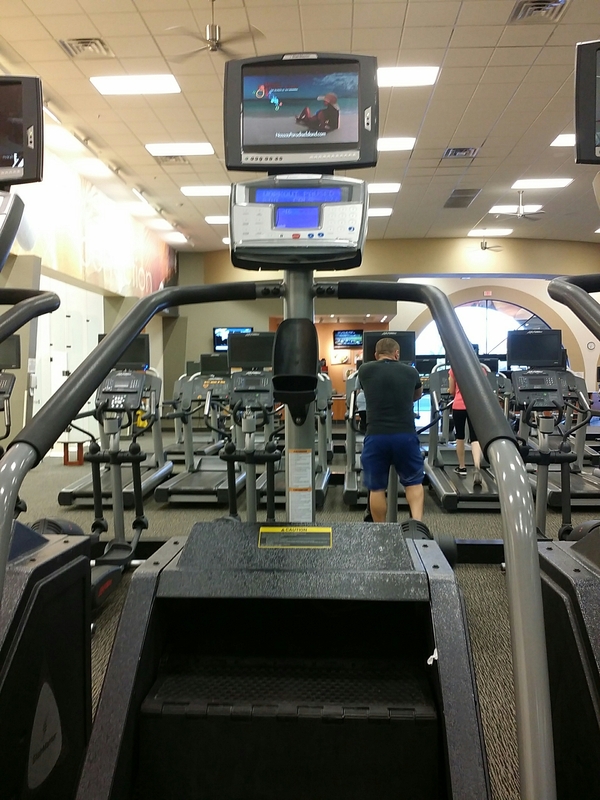 I hate this damn machine…..working towards the 15 minute mark….seriously. At 5 minutes its time to punch the damn thing. This entry was posted in Blog by painandsacrifice. Bookmark the permalink.